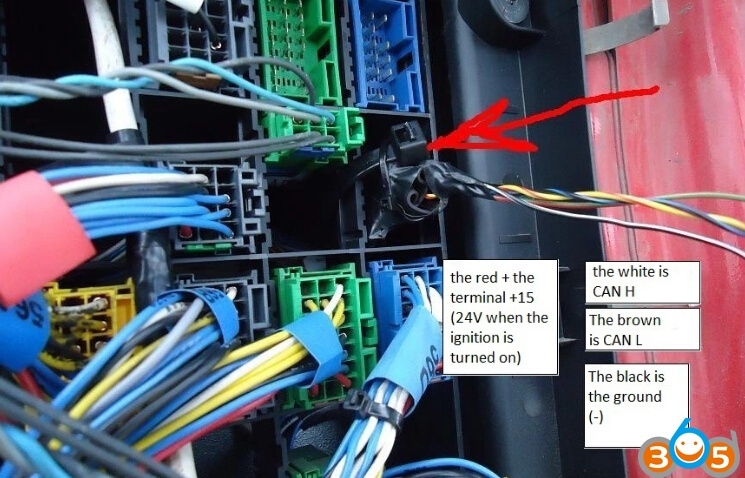 Original Truck Ad-blue-obd2 Emulator Box bypasses good working electronic module of the Ad-blue-obd2 system on vehicle. 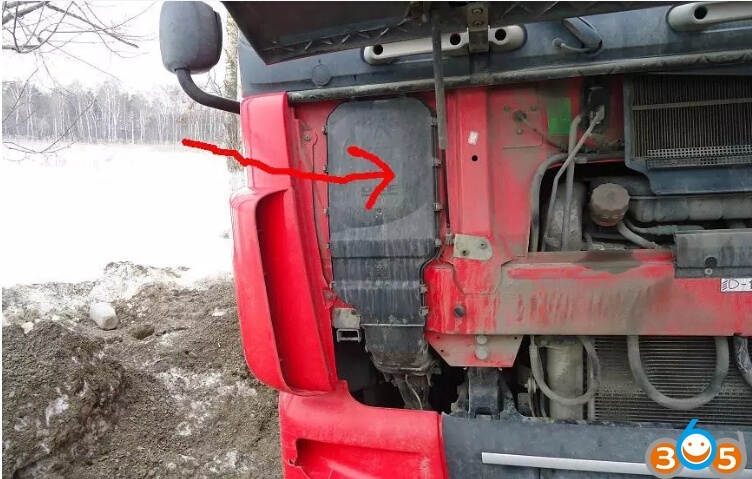 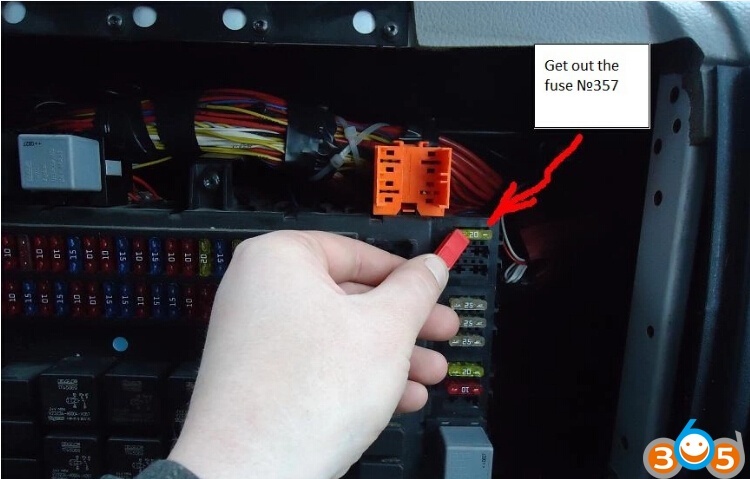 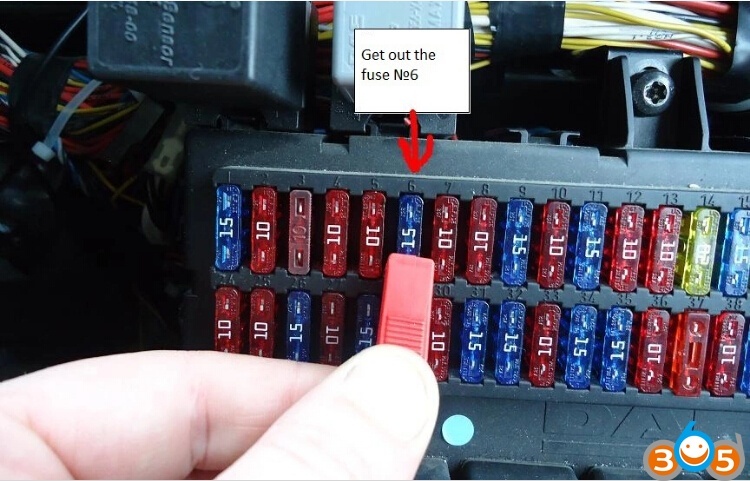 Its very easy to fit Ad-blue-obd2 Emulator Box to any truck or bus equipped with Ad-blue-obd2 systemand it will override Ad-blue-obd2 system instantly, it will stop the usage of Ad-blue-obd2 liquid. 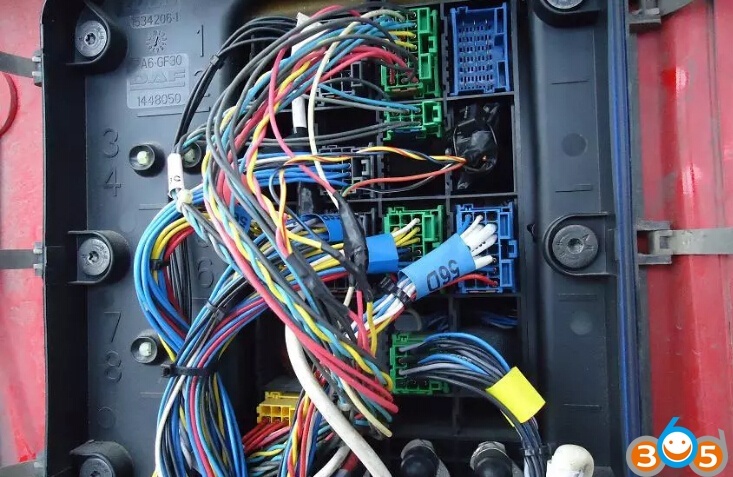 Ad-blue-obd2 Emulator Box disables Ad-blue-obd2 system electronics gently so there will be no power loss of the engine or any warnings on the dashboard and in diagnostic system. 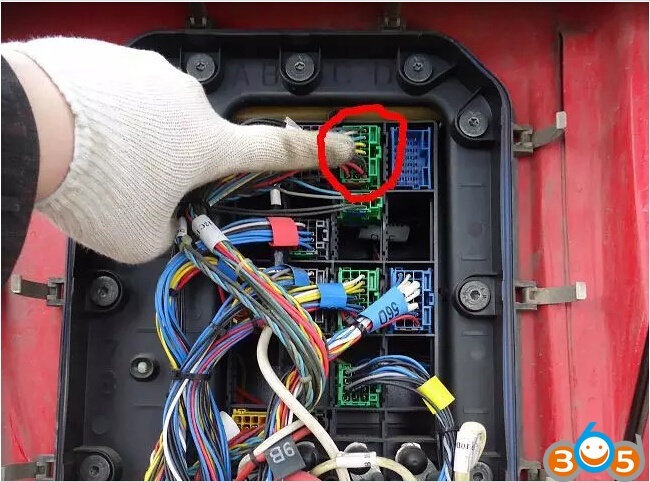 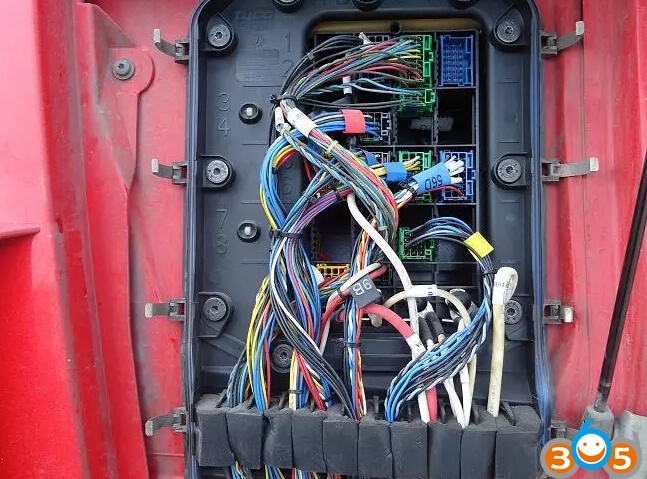 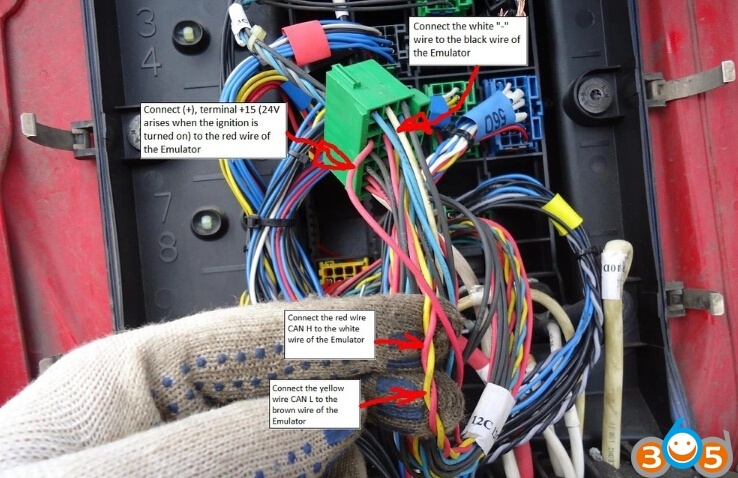 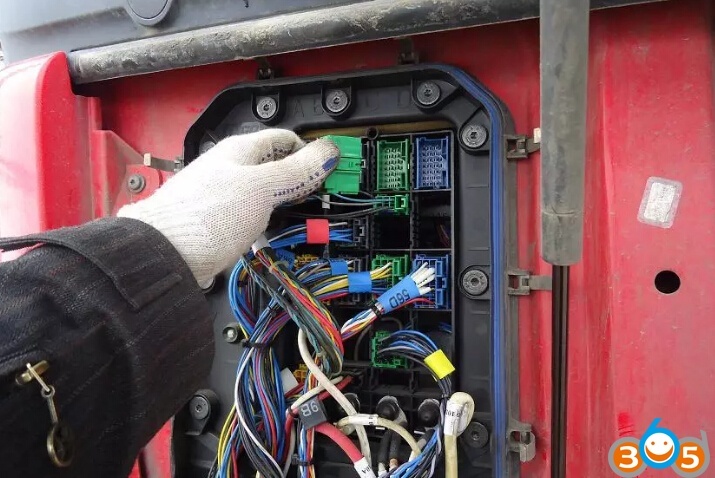 How to install original Truck Adblue Emulator 8-in-1?